A nerve-calming dish for a busy afternoon which can also be served any time of the day though. 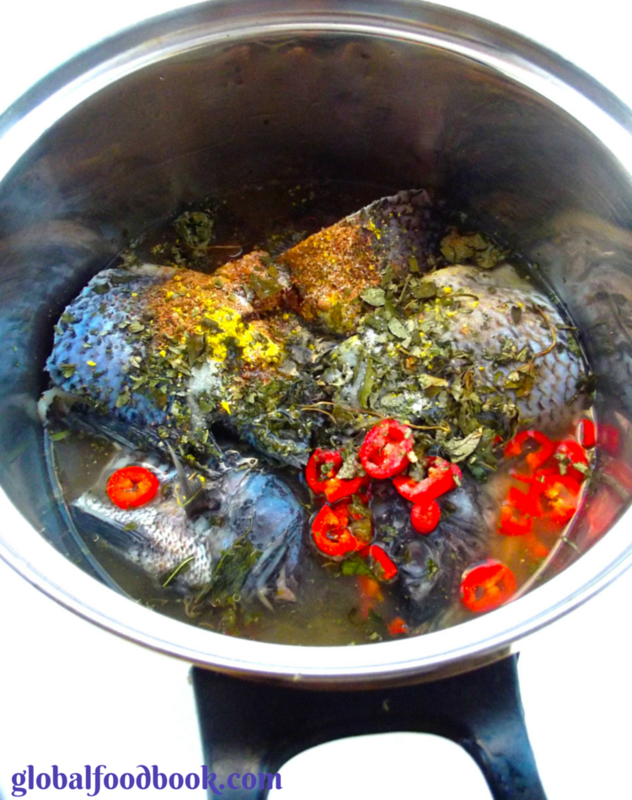 Since some packs of frozen tilapia fish from fish market just recently found it's way straight to my kitchen, preparing a delicious tilapia fish pepper soup was just the perfect way to ease-off stress on a busy afternoon... The aroma oozing out from all the spices added into the soup as well as the lingering smell was just spot on and absolutely the perfect way I can envisage of enjoying the dish wholeheartedly. The recipe is absolutely a straightforward one and tweaking it with the right amount of ingredients and local spices such as uziza, utazi, uda seed, chilli pepper and black peppercorn is just the icing on the cake. Believe you me, the amount of spices in this soup was just perfect, not too domineering, but absolutely flawless. 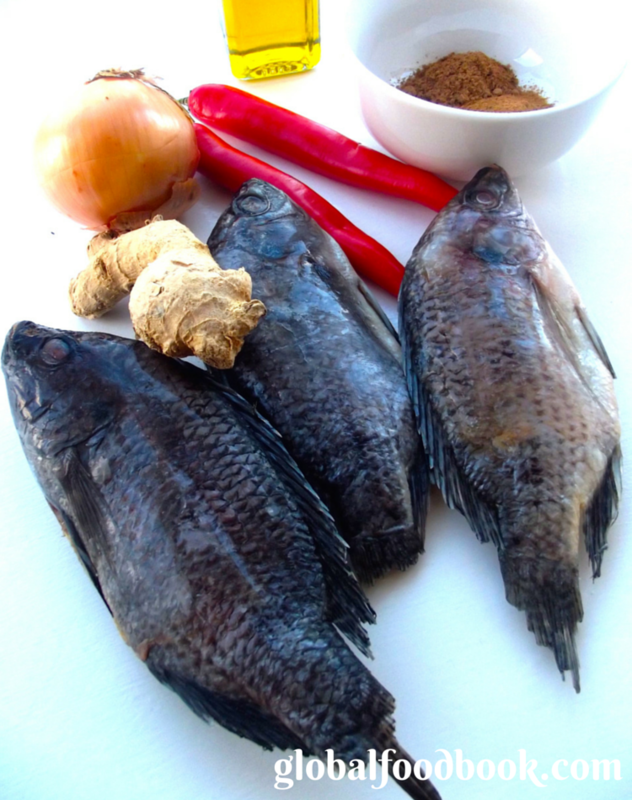 If you admire a lot more zesty and hotty fish pepper soup, then feel free to add more spices and chilli pepper than I have recommended in the recipe shown below. Whichever way you prefer it, I have no doubt that the pepper soup will come out right on point! 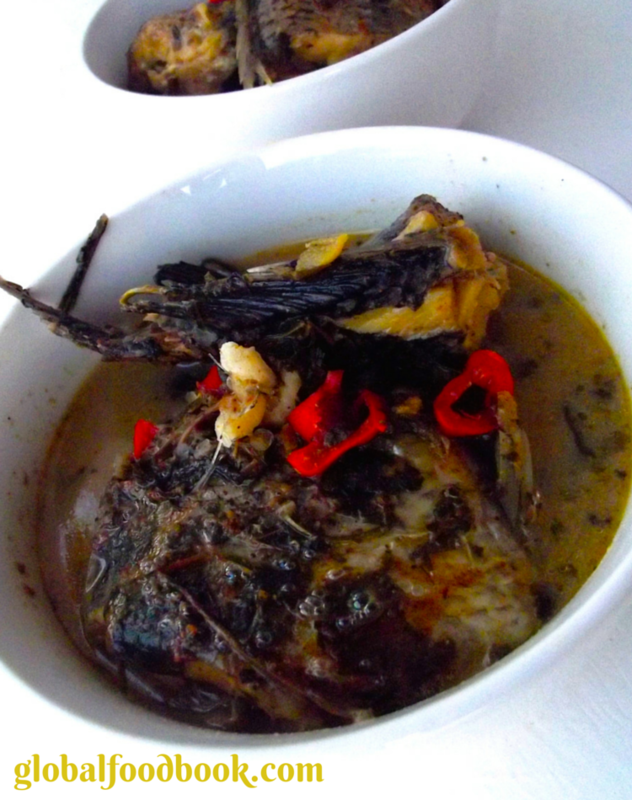 I am of the opinion that this tilapia fish pepper soup can be a good substitute to meat pepper soup for a delicious side dish. 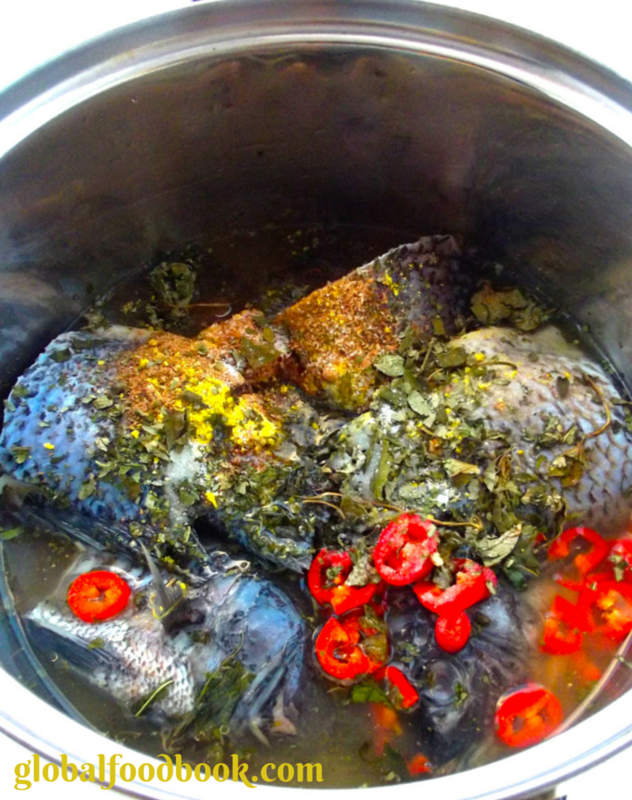 Add the tilapia fish into a clean pot and place on heat. Add all the listed ingredients with water, proportionate to the fish. 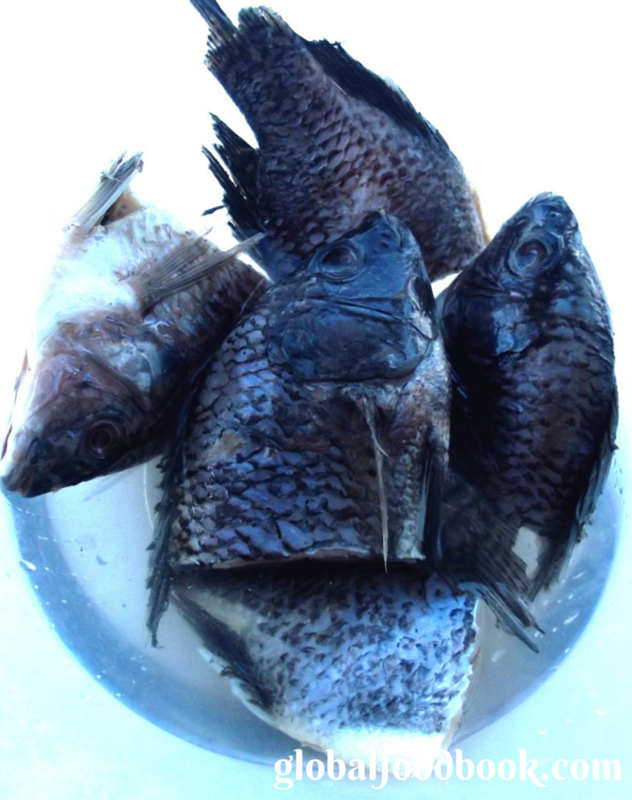 Cover the pot and allow to cook until fish is properly cooked.